Originally from Florida, the multi-talented songstress Meecah is a true Renaissance woman. Gifted with beauty and an incredible voice, Meecah’s passion for song and stage began at the tender age of three. It is through hard work and determination that her youthful aspirations have since blossomed into a rose garden of becoming a household name. Whether it is from one of her live performances or radio, Meecah’s musical capabilities have proven to be a breath of fresh air and a source of inspiration for artists and fans worldwide. Meecah’s recent single Melanated is a perfect testimony of her artistic genius. Melanated is an ‘international anthem’ and a delightful song that celebrates the beauty in being a person of color. Melanated opens with some thought-provoking wisdom from Dr. Martin Luther King Jr. that works well in setting the tone for song’s overall demeanor. Thereafter, Meecah makes a spectacular vocal performance that takes Melanated’s theme and instrumentation to another dimension. 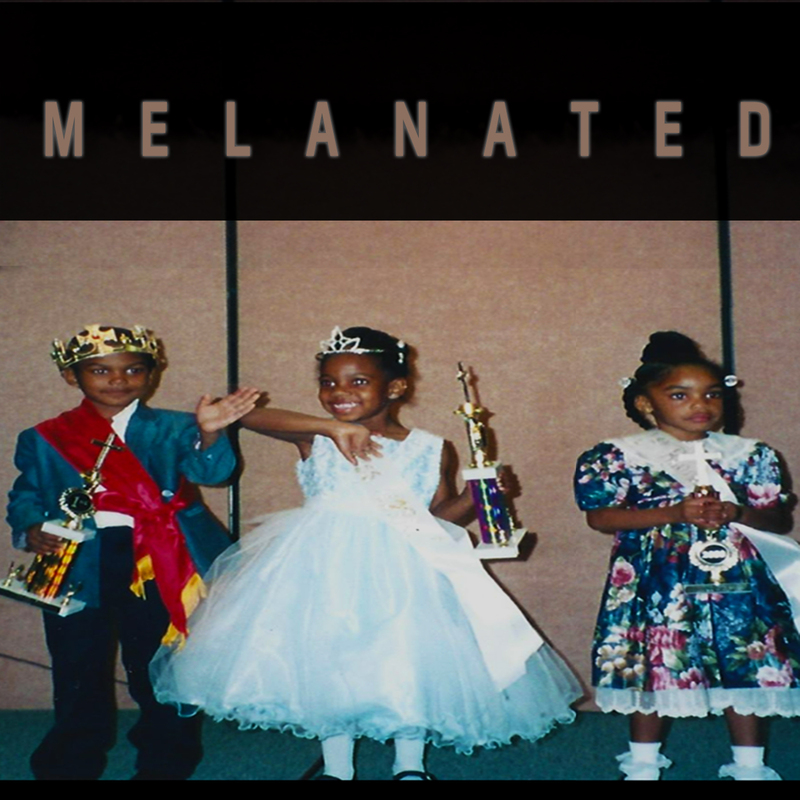 Melanated has an engaging music video with elements that is sophisticated in its comparison of our times with the racial climate of generations prior. One thing that I really enjoyed about the video and song is that it focuses on the happiness that comes with being a melanated individual as a means of overcoming negative racial stereotypes. Overall, Melanated is a monumental song for these days and times. Guiding Star by Rvzoo and The Sugar Spun Elephant Band: A Masterful Work! Oh My Goodness! I love this song! It is so inspirational and it’s truly an encouragement to love,protect, and celebrate the skin you’re in! LOVE HAS NO COLOR OR BOUNDARIES. Yes! Leave the past and its stereotypical inferences in the PAST and let’s love ourselves and others the same, even more!! We ARE ALL CREATED EQUAL, inside and out. Like the saying goes “Don’t judge a book by its cover! !” Check yourself in the mirror… Hope you like and love what YOU see!! MELANATED, awesome message.. Keep hope ALIVE! !